Trying to stay entertained behind the wheel? You’re not alone – most drivers find their commutes to be tedious and boring, especially if they’re long routes or heavily congested roads. Well, we’ve got good news – staying entertained is about to get a whole lot easier. News just broke that Sirius XM Satellite Radio will now be standard on all 2020 Toyotas, giving you endless options when it comes to keeping yourself amused. 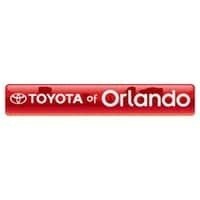 Toyota of Orlando has the scoop. Up until now, if you wanted Sirius XM Satellite Radio in your car you’d have to go for a higher trim-level. While features like a touchscreen audio display, USB ports and Bluetooth wireless streaming are pretty standard in all Toyotas at this point, Sirius XM Satellite Radio was reserved for cars a little higher up the totem pole. However, last week the radio giant reached an agreement with Toyota that cements things – Sirius XM will be standard in all 2020 Toyotas produced after this fall. So what does that mean for you? When you buy or lease a 2020 Toyota at Toyota of Orlando, you’ll automatically get a 3-month subscription for free to Sirius XM’s highest package, All Access. This is so you can test the product out, get to know it, and decide whether or not you like it. After the three months has expired, you can decide whether or not to renew the subscription and continue listening. And what will you get if you do? Here’s a quick breakdown of the service. Select, $15.99/mo, 140+ channels spanning music, news, talk, entertainment, and sports. This package also lets you listen to artist-dedicated channels, check traffic and weather, and gives you access to news channels like Fox and MSNBC and also 24/7 access to major sporting events. All Access, $20.99 month, 150+ channels spanning music, news, talk, entertainment, and sports. 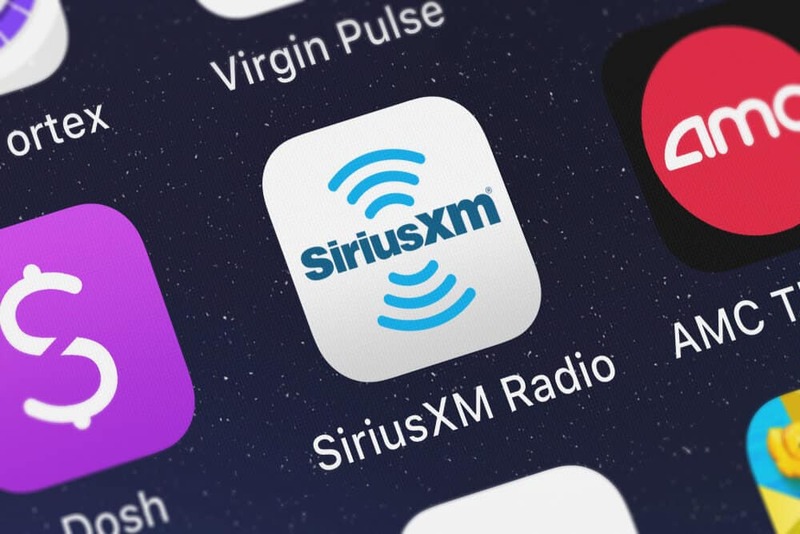 This package has everything that Select includes, but also lets you stream Sirius XM (so you can listen outside of your car) and listen to On Demand channels. You’ll also have access to all sporting events and even be able to access a video component. And there’s a ton of variety. As mentioned, you’ll get news from multiple outlets, comedy channels, talk radio, and music that stretches all genres and time periods. You can also listen to both college and professional sports and even play Christmas music in March if you want. Oh, and the stations work nationwide, so next time you’re in another city you won’t have to endlessly scroll around looking for something you want to listen to. Keep your eyes peeled for 2020 Toyotas at our Orlando Toyota dealership – the new Toyota Corolla could be arriving as early as this spring! We’ll keep you posted as the models start to roll in and if you have questions about them or want to learn more about Sirius XM Satellite Radio or any other tech in our new cars, visit us today! We’re conveniently located just off I-4 near the Millenia Mall.